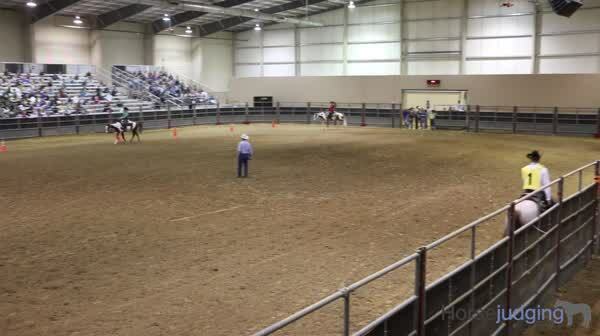 Horsejudging.com.com is a one of a kind online resource with 46 video livestock judging classes from actual contests. 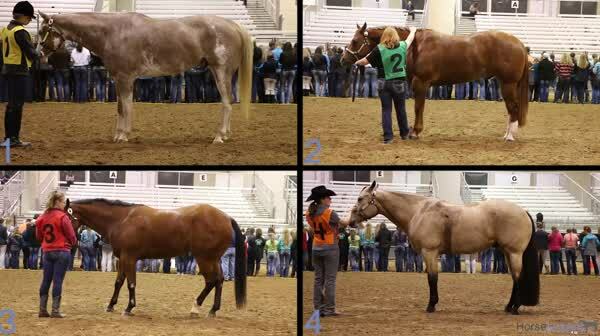 Our practice classes include standard judging classes, feeder grading, slaughter grading, and keep/cull classes that are the same types you or your students will actual see in real contests. You never have to wonder if our content is up to date with new classes being posted on the first of each month. Between event sponsorships and awards, we give back over $10,000 a year to stock shows and 4H/FFA chapters.